One of the perks of serving in the United States Military is the use of the VA Home Loan. This loan is guaranteed by the US Department of Veterans Affairs to help make home purchasing easier for veterans. 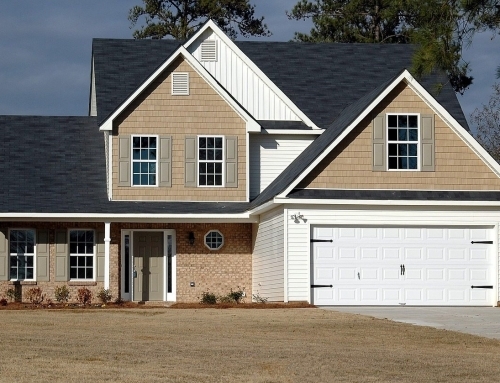 One of the requirements of the VA Home Loan is a VA Home Inspection. The inspection is mandatory and ensures that the loan they are guaranteeing is for a home that is worth it’s appraised value. 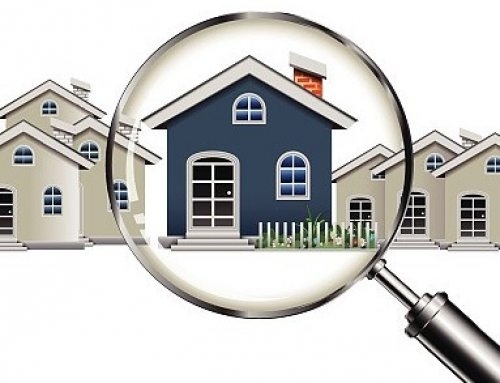 A home inspector’s job is to check the interior and exterior of a home for any damage that may reduce the value of the property now or in the future or could potentially cause harm to inhabitants. Your home inspector will look at the roof, electrical elements, heating, windows, structural elements, and plumbing among others. The Department of Veterans Affairs has not issued any specifications about the listed condition of the home. All standard building codes must be met as well as all federal regulations that the US Dept. Of Housing and Urban Development sets forth. 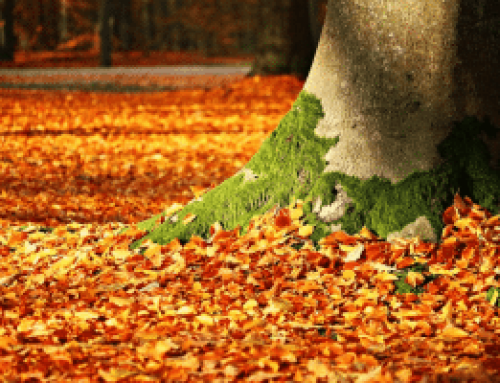 There are four main reasons why a home would fail a VA Home Inspection. One is because of inadequate heating. All interior rooms of the home that have plumbing are required to be maintained at 50 degrees Fahrenheit at all times. The second reason is due to window condition. There can be no broken windows in the home or they must be repaired before the final report is issued. Third is electrical elements not being up to code or missing completely. The last reason why a home typically fails a VA home inspection is due to roof leaks. Roof defects are taken very seriously by the VA Home Loan department as are termite clearance reports. 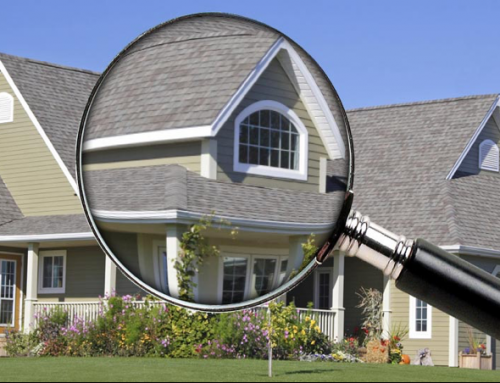 If you need a VA Home Loan Inspection, Beryl’s licensed and certified inspectors are perfect for the job!